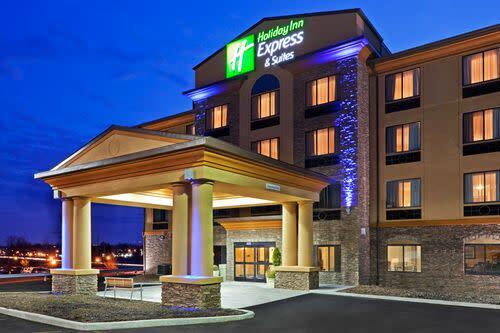 The Holiday Inn Express® Syracuse North - Airport Area hotel is situated right off I-81and minutes from the beautiful shores of Oneida Lake. 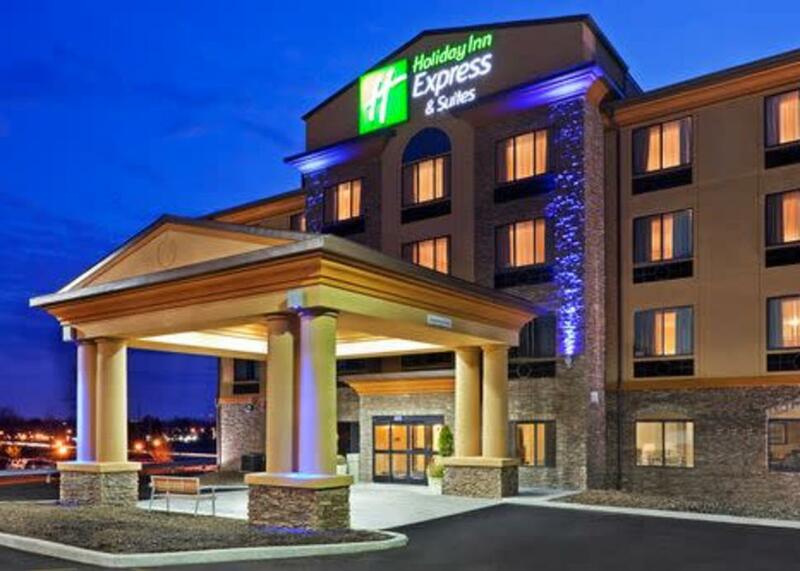 Our hotel's also near the Syracuse airport, making it the perfect destination for leisure and professional travelers. While staying in Cicero, our hotel's corporate guests enjoy quick access to Schneider Packaging, SRCTec, Clinton's Ditch and Wynit. We have a meeting room, too, which is perfect for board meetings or small company seminars. And if you need to finish a last-minute presentation, a Business Center and free high-speed, wireless Internet access are provided. Visiting Cicero for your vacation? The hotel's accommodations are close to Oneida Shores Park, so you can soak up the sun or enjoy a swim in the lake. Shopping is nearby, as well, at the Destiny USA, Gander Mountain and Paul de Lima Coffee. Don't forget that the campus of Syracuse University is also just a short drive away. Since our hotel's near Syracuse Hancock International Airport, you'll be able to hop off that plane and quickly unwind at our great facility. Work up a sweat in the Fitness Center, or cool down in the indoor pool. You'll sleep well in our spacious rooms then wake up to a delicious meal at the complimentary, hot Express Start Breakfast Bar with our warm, signature cinnamon rolls and Smart Roast coffee. 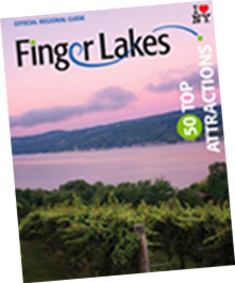 Call today and let us help you plan a north Syracuse getaway at our hotel!